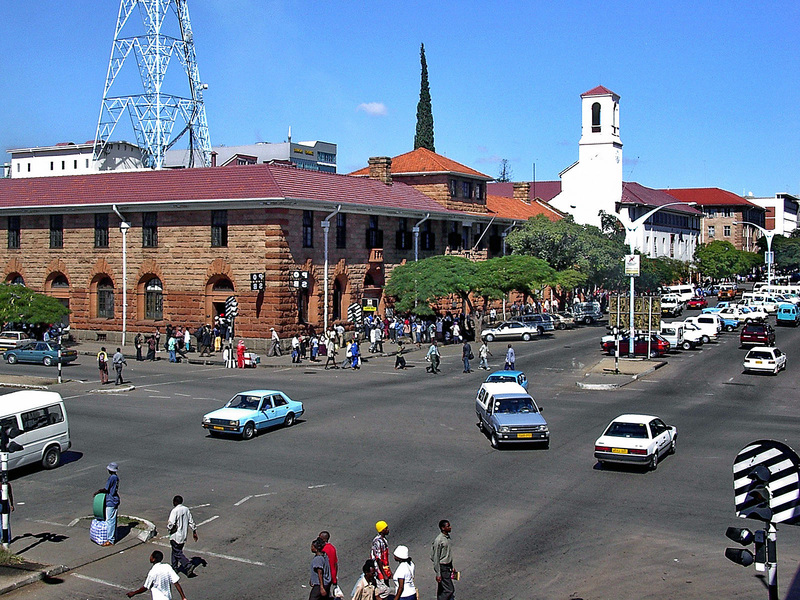 Bulawayo is one of the biggest towns of Zimbabwe. In this city is still preserved its charm and colonial era buildings. The city can easily be bypassed on foot. 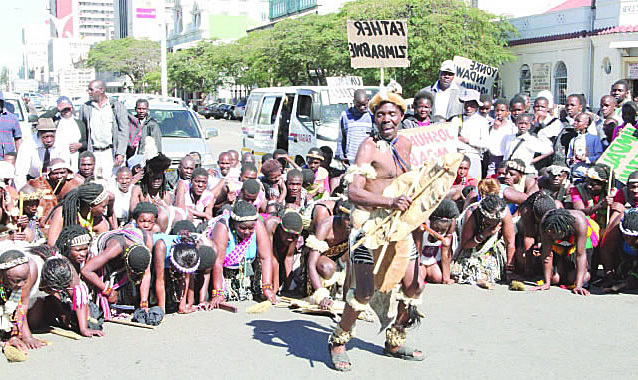 Bulawayo is the capital of the Ndebele nation, founded by King Mzilikazi in about 1840th. It was a typical African village in 14 km from the nowadays city center. 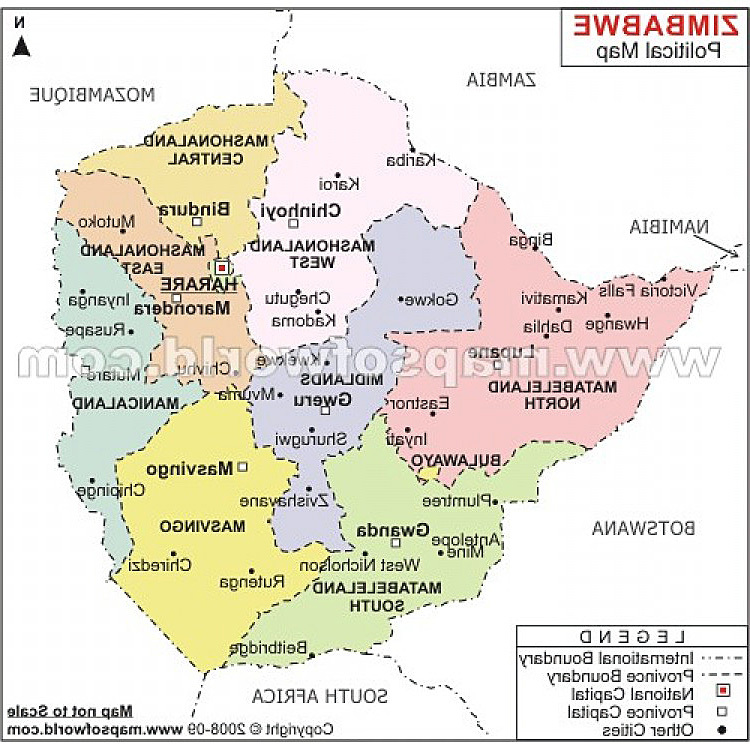 Not so long time ago the city was planned to recreate, but in 2010th all burned. Somewhere around Bulawayo the heroes crusade of «King Solomon`s Mines» was beginning to the fictional country Kukuanas. 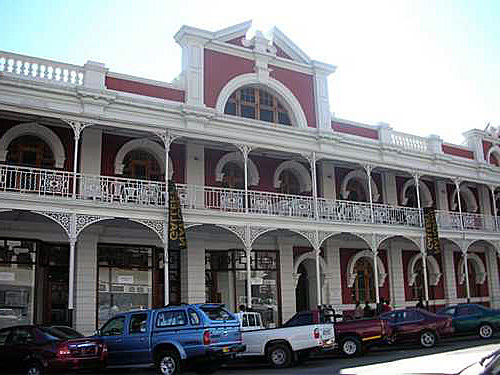 In 189th the capital of real Ndebele was conquered by mercenaries of Cecil Rhodes. In this campaign a famous hunter Frederic Selous had excelled. He also became the prototype of the literary Allan Quatermain. 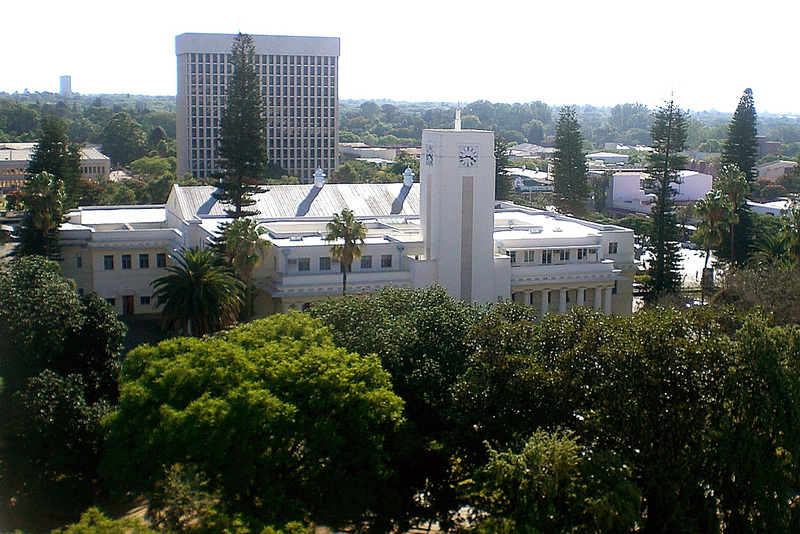 Three years later, the natives tried to reconquer their country, but they suffered a final defeat, and Bulawayo became the first capital of Southern Rhodesia. For now it is the spiritual center of the Ndebele and the heart of the national economy. Every year in late April. there is an international economic exhibition. 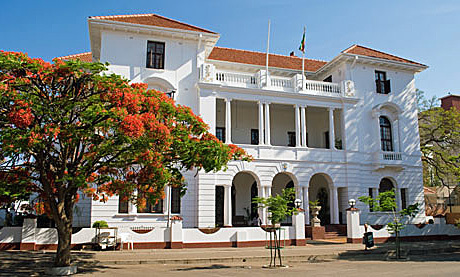 Purlieus of Bulawayo is more interesting, but the city also has several museums that are worth to visit. One of them is the National History Museum of Zimbabwe. The museum`s collections are presented by themes: entomology, geology, herpetology, ichthyology. Ornithology and paleontology, which are also presented in the museum, are popular galleries which are telling the story of Zimbabwe. In Bulawayo is works the Railway Museum with exhibits which are dating back to very first days of railway history. The main attraction go the city are the nearby ruins of Hami. It is located at 22 km west of Bulawayo and it is considered as the second largest ruin in the country. 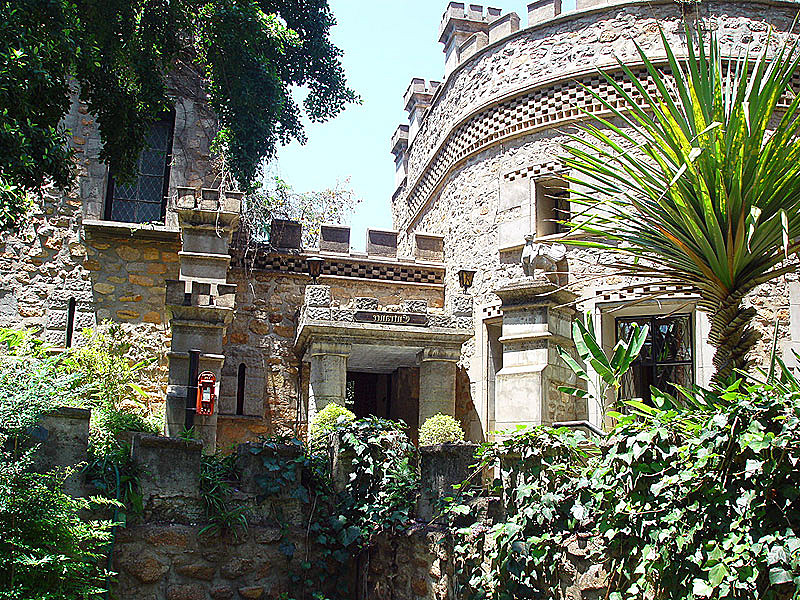 This complex was built in the period from the 15th to the 17th century in honor of King Lobengula, and was used as a ceremonial place. Now the ruins are the system of terraces and passages, which are surrounded by thick walls. Also in the vicinity will be interesting to visit a shelter for wild animals-Chipangali: Center of Art and folklore-Mzilikazi, with a collection of ceramics, African folk art, sculptures and art galleries, and Wildlife Sanctuary- Tshabalala.